In this episode, I share my notes on Denver’s win over the Miami Heat. The Denver Nuggets welcomed Paul Millsap back into the lineup, albeit off of the bench, and perhaps not coincidentally, saw their defense return to their early season form. 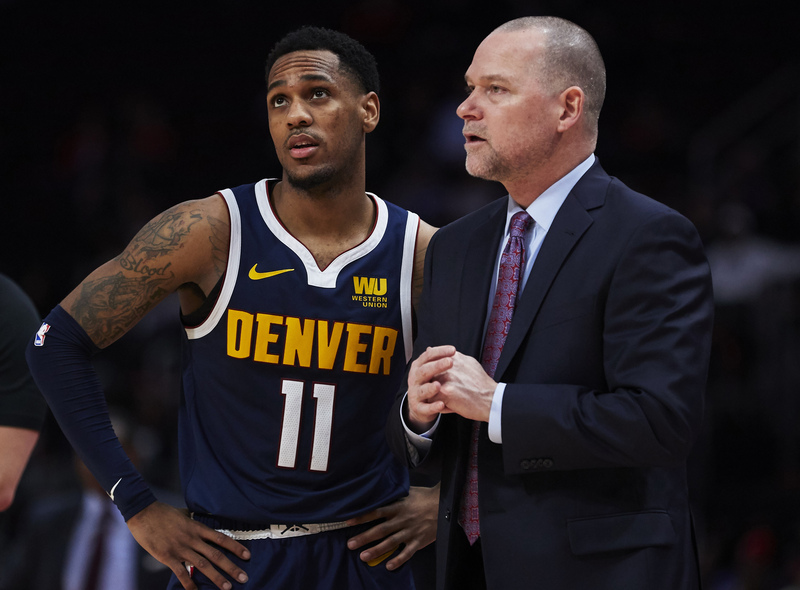 I talk about the value Monte Morris brings to this team and why he might be Denver’s best point guard right now, Malik Beasley’s continued growth, Nikola Jokic’s noticeable frustration, and the 5-man lineup that fueled a 25-5 run.